Browse our collection of 9 Study T-shirts, Phonecases and more. Designed and printed in the USA. 100% Satisfaction Guaranteed. About this Design I lift every day! (Harry Potter Books, that is.) If you're a heavy reader, this workout design is for you! Brag about the hardcovers you're able to bench with this design for book lovers! I lift every day! (Harry Potter Books, that is.) If you're a heavy reader, this workout design is for you! 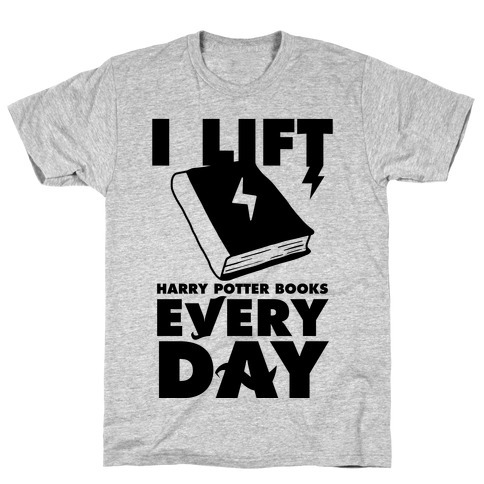 Brag about the hardcovers you're able to bench with this design for book lovers! About this Design Are you a magical girl training to defeat evil and triumph in the name of the moon? This amazing magical design is just for you! 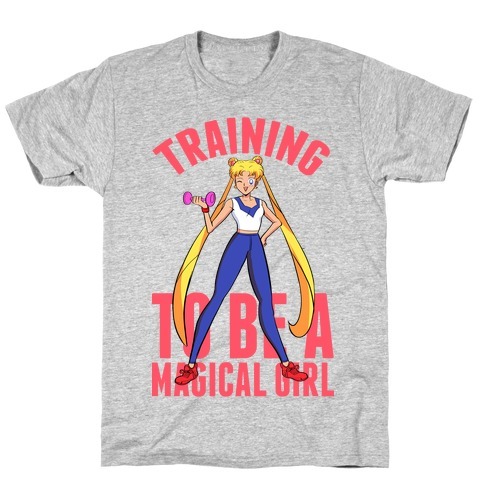 Are you a magical girl training to defeat evil and triumph in the name of the moon? This amazing magical design is just for you! 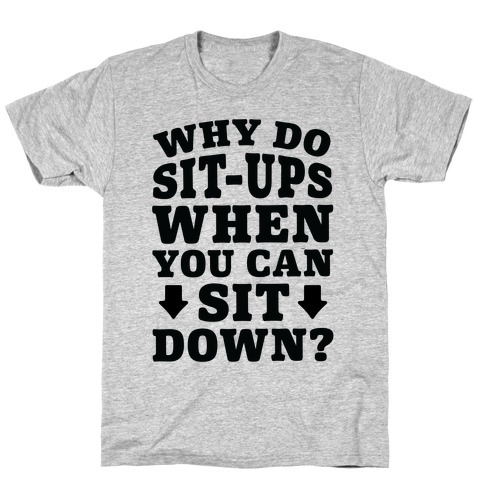 About this Design Why do sit-ups when you can sit down? Sitting down is great. Sure, there are new studies showing it's not as good as running or walking or standing... but we can't let science stop us from doing what we love! Sitters unite with this lazy design for rest days! Why do sit-ups when you can sit down? Sitting down is great. Sure, there are new studies showing it's not as good as running or walking or standing... but we can't let science stop us from doing what we love! Sitters unite with this lazy design for rest days! 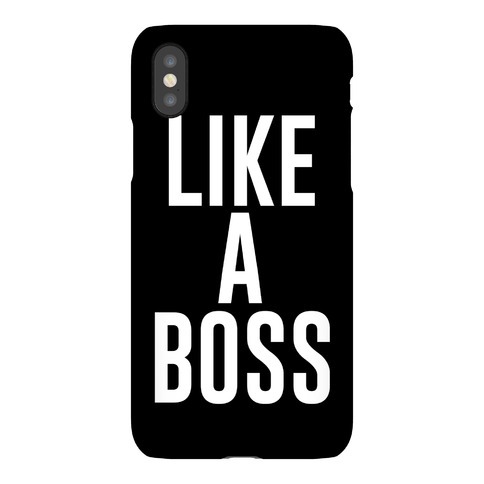 About this Design Whether you work out, study, or party, do it like a boss! Look like a boss in this trendy and awesome shirt! Whether you work out, study, or party, do it like a boss! Look like a boss in this trendy and awesome shirt! 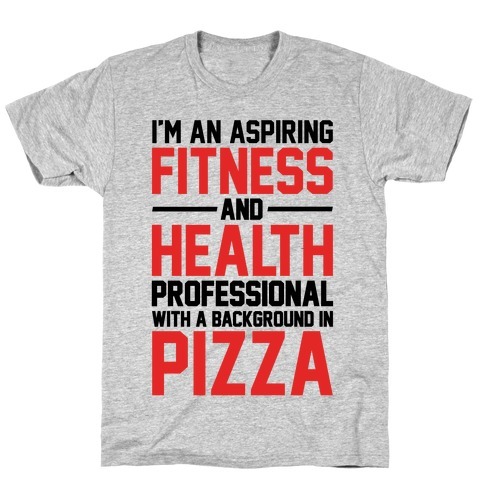 About this Design I'm an aspiring fitness and health professional with a background in pizza. Who needs to study up on fitness and health, when you can study up on pizza! I'm an aspiring fitness and health professional with a background in pizza. Who needs to study up on fitness and health, when you can study up on pizza! About this Design It's true! Forget studying, just get to the gym and squat it out! 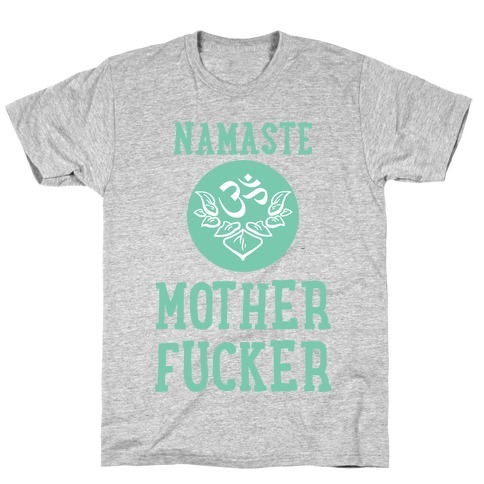 Get that booty in tip top shape with this hilarious, fitness inspired design! It's true! Forget studying, just get to the gym and squat it out! 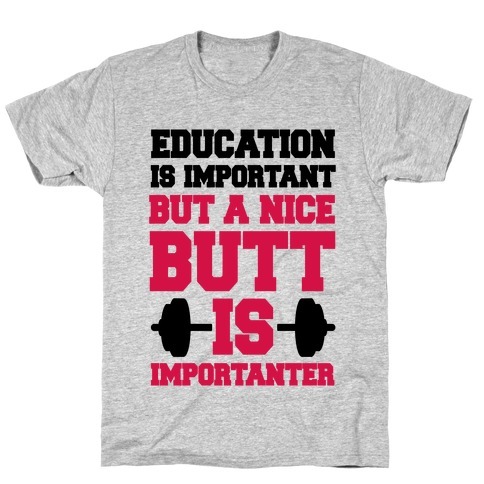 Get that booty in tip top shape with this hilarious, fitness inspired design! About this Design Education is important but a six pack is importanter! Forget about studying, just get to the gym and get that six pack of your dreams! 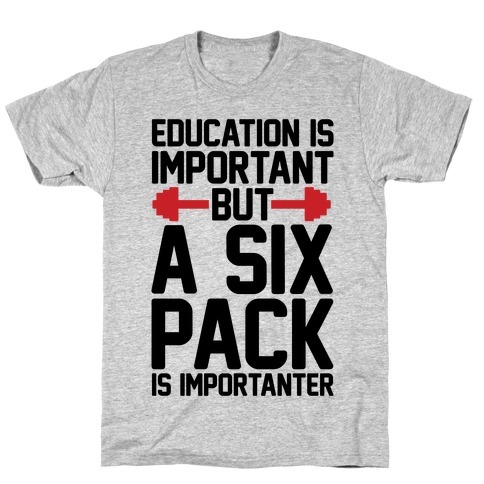 Education is important but a six pack is importanter! Forget about studying, just get to the gym and get that six pack of your dreams! About this Design I study alchemy and the law of equivalent exchange. The hard work you put in at the gym will pay of in your awesome new body. Show some nerdy fitsperation in this cute tank. 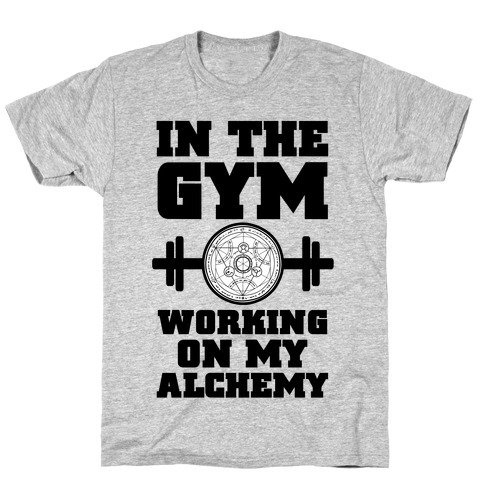 I study alchemy and the law of equivalent exchange. The hard work you put in at the gym will pay of in your awesome new body. Show some nerdy fitsperation in this cute tank.